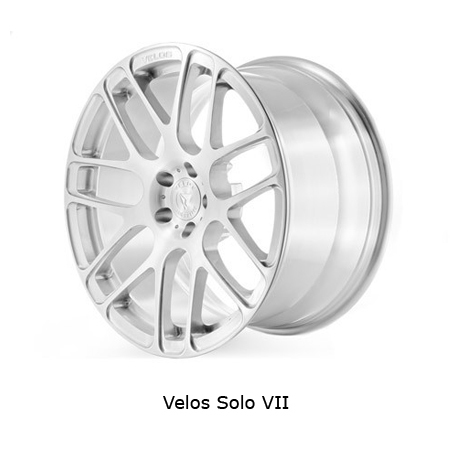 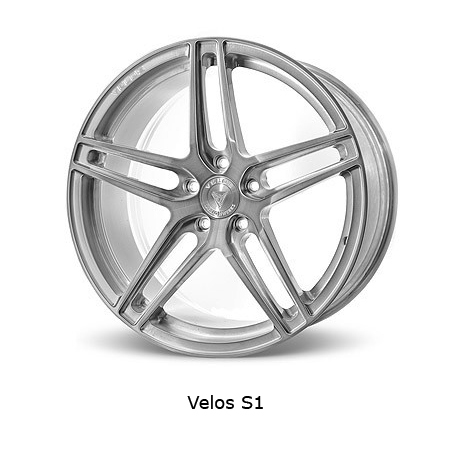 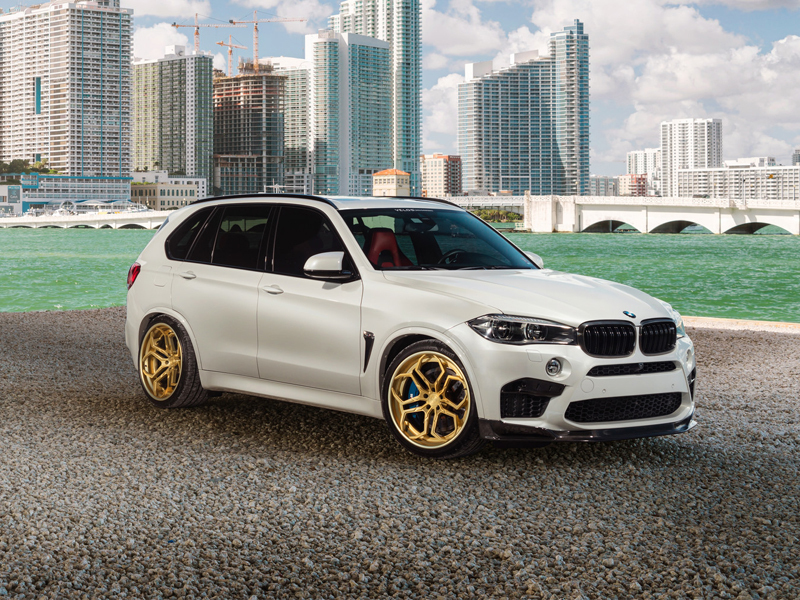 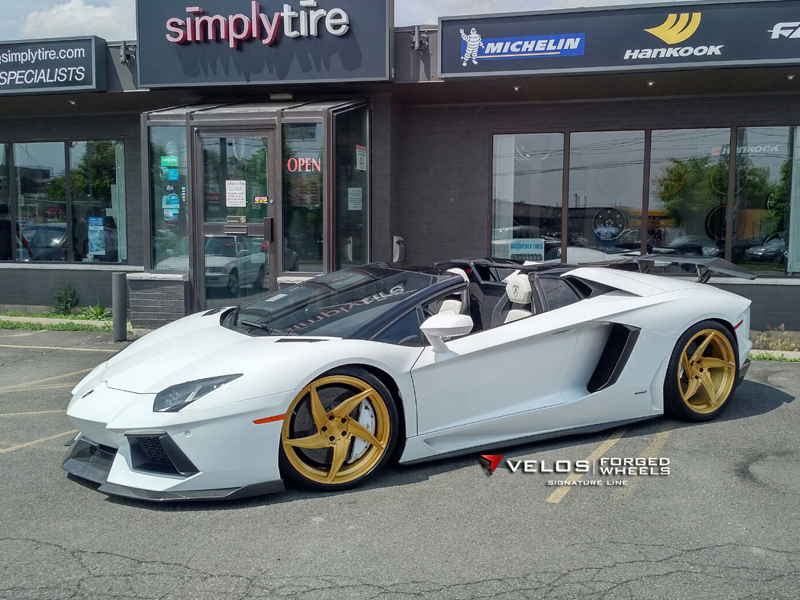 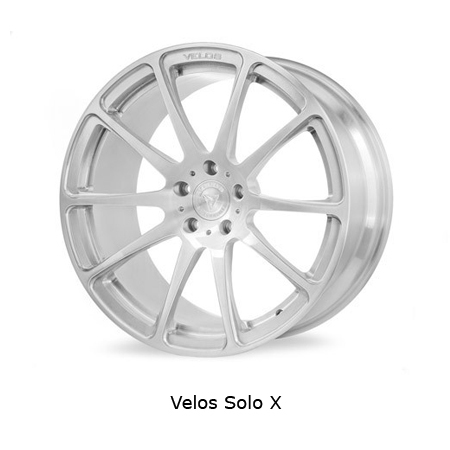 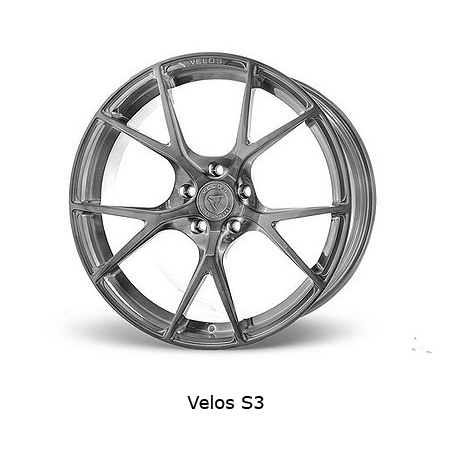 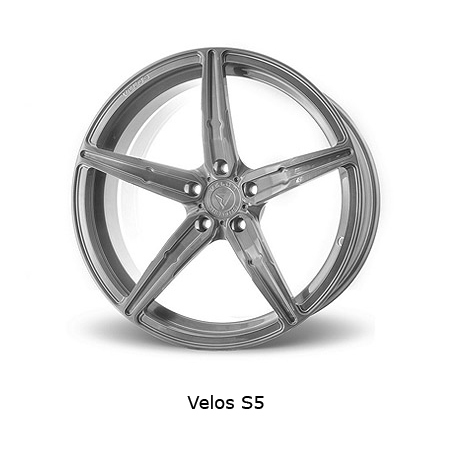 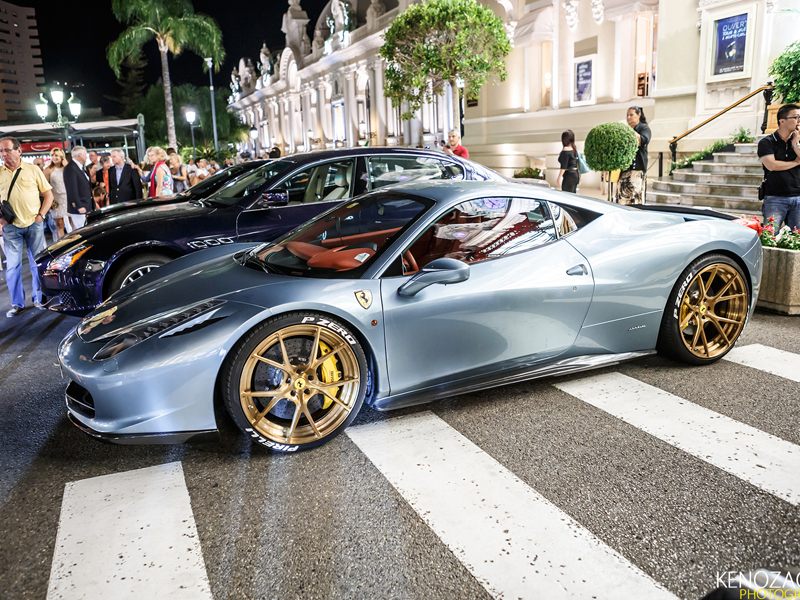 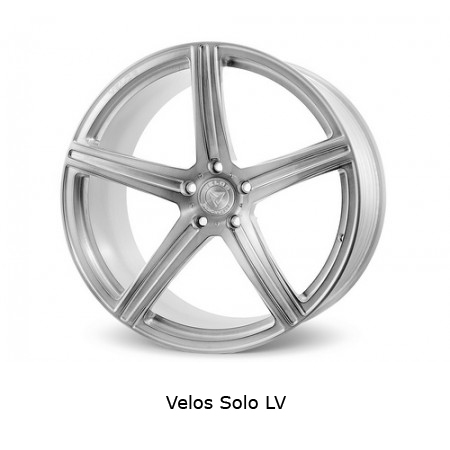 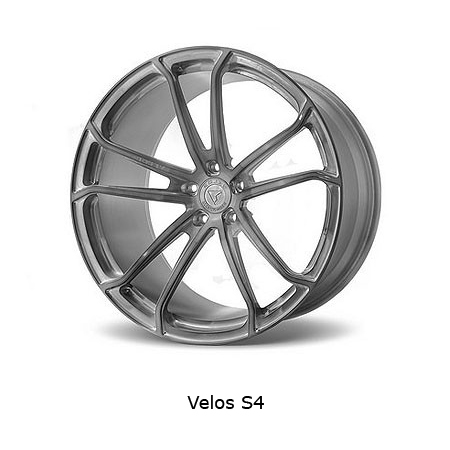 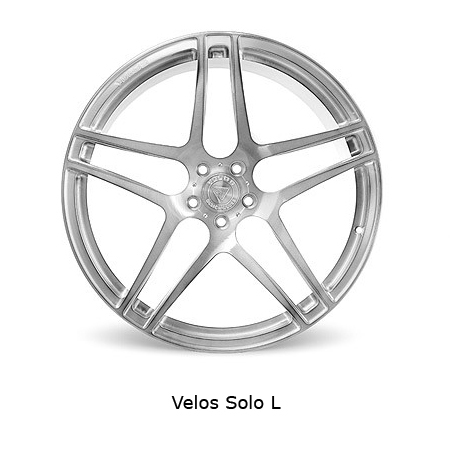 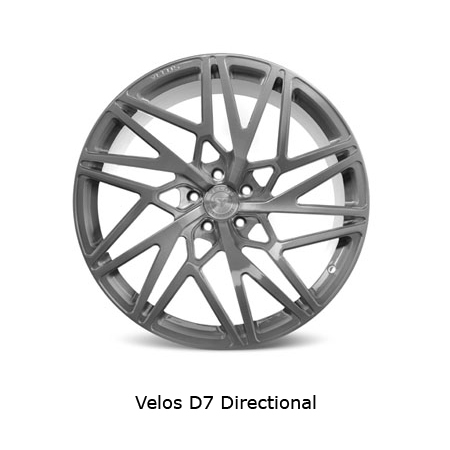 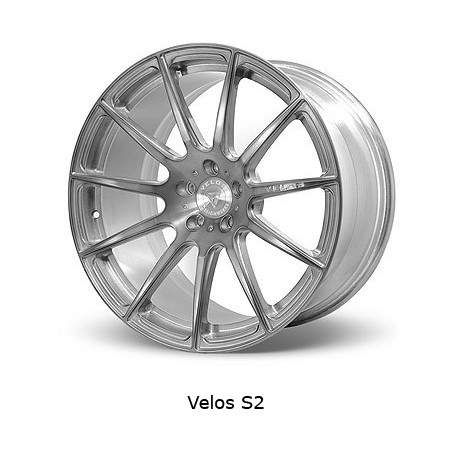 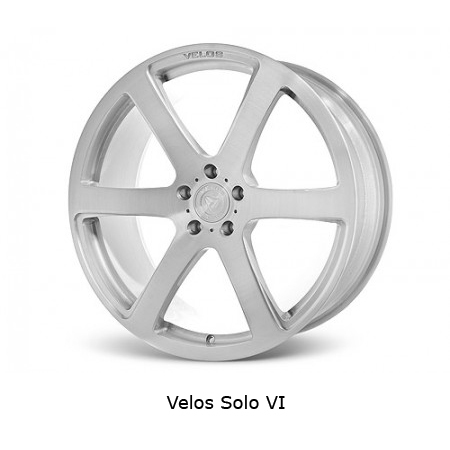 The Velos Collection of forged, concave profile, ONE, TWO, & THREE piece wheels offers a more aggressive and sporty look for luxury and exotic car applications while keeping factory like performance in mind. 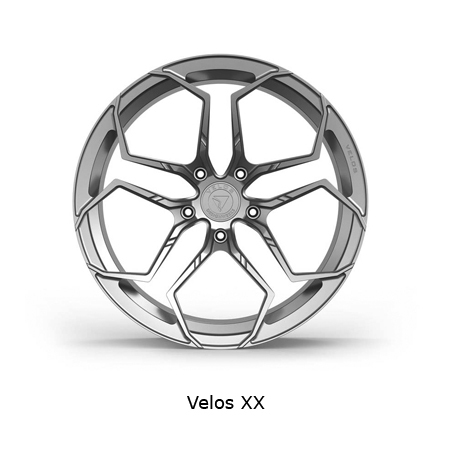 Developed for the enthusiast who does not want to sacrifice driveability, the Velos Forged wheel line features standard backpad pocketing or flowering to reduce unsprung mass in order to optimize overall weight without compromising strength. 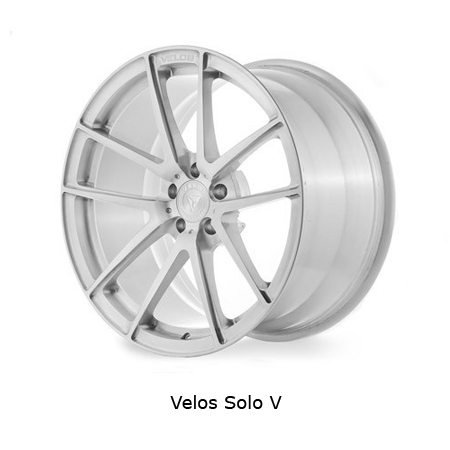 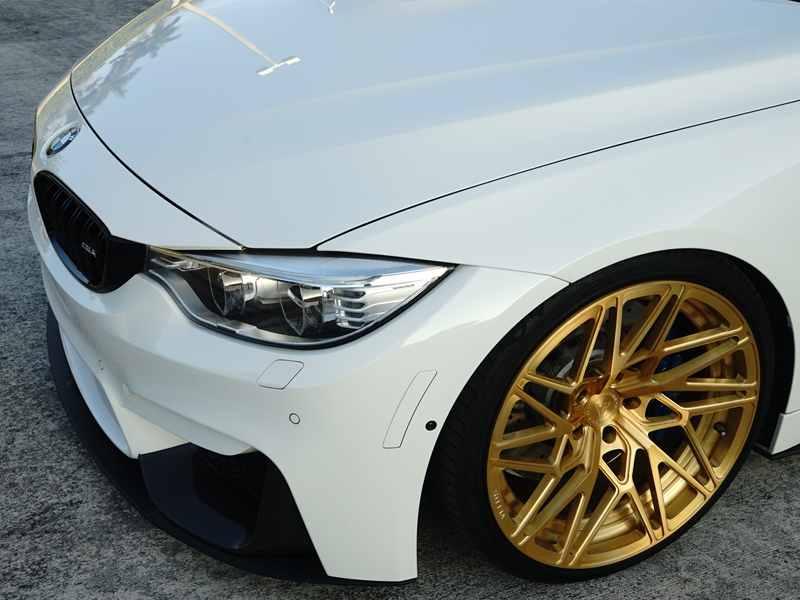 Each and every wheel is Engineered & Machined for your specific vehicle according to your vehicle’s make, model, modifications, and desired wheel size. 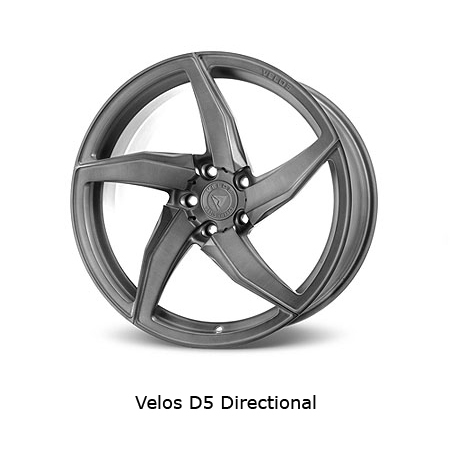 There are several finish options available to fit your vehicle and style, and are available in diameters ranging from 18″ to 24″. 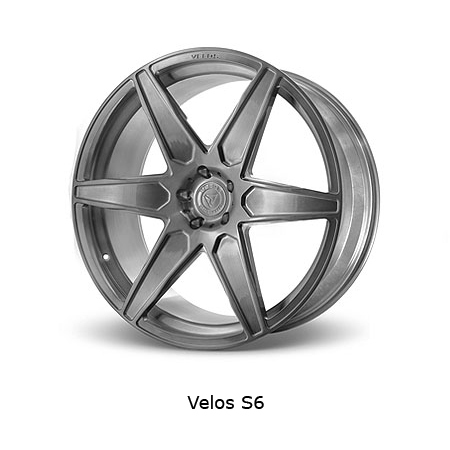 With a performance first mindset and crafted from a solid mass of U.S.A. Aerospace-grade pure non-compromised 6061-T6 Aluminum , the Velos Collection, is a must for the enthusiast who does not believe in compromise.